Is Arjo really her manliligaw? 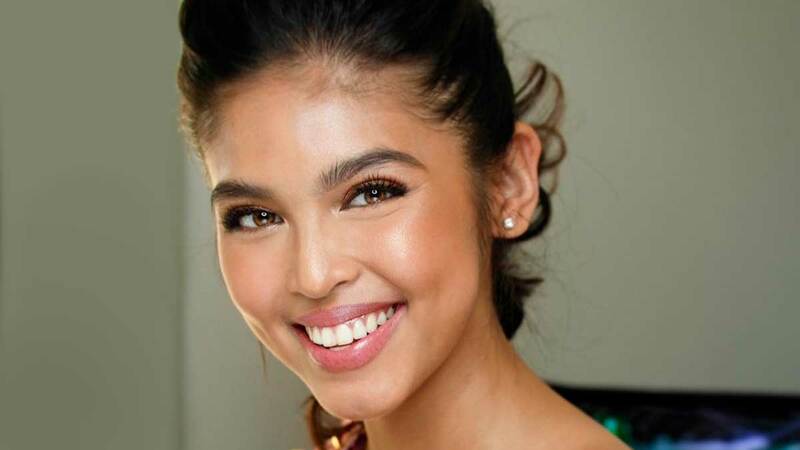 Guys, Maine Mendoza has spoken: As of now, she and Arjo Atayde are friends. In an interview with PEP after the December 6 presscon for her MMFF entry Jack Em Popoy: The Puliscredibles, the celeb said, "Friends kami." Arjo and his sister Ria Atayde have been the subject of online bashing since these dating rumors started. Ria even said that there are times when she wants to speak up for her older brother but Arjo would tell her to let it go (*salutes Arjo*). Last month, during an interview with ABS-CBN, Ria shared, "I think he's handling everything very well. He's happy naman with everything. I guess that's all I can say—he's happy. He's at a point where he's happy and I'm really happy to see him happy. That's all I can share! He will share someday. That's for him. I keep telling him, when he's ready, he should be the one also." Well, it seems like the ArDub ship hasn't officially sailed...yet. But we're happy that both Maine and Arjo are happy!